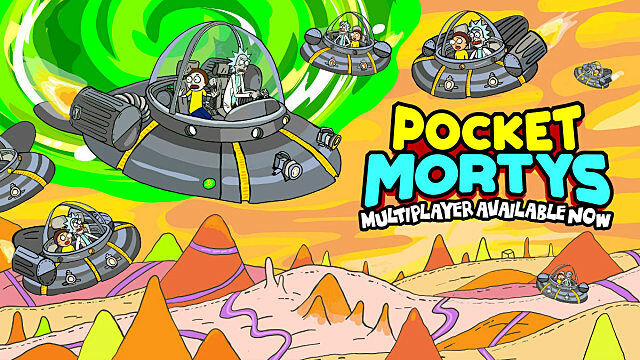 This has been the #1 question ever since Pocket Mortys was first released: when will this Pokemon-inspired game get the multiplayer mode it deserves? That answer finally is -- right now! 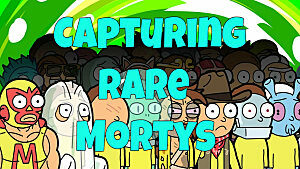 Yep, you can finally trade Mortys and battle other Ricks (or Jerrys or Beths or Scary Terrys or many more!) 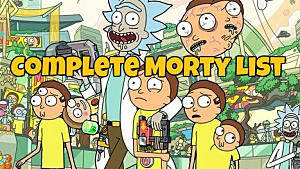 on your quest to become the best Morty trainer in the multiverse! 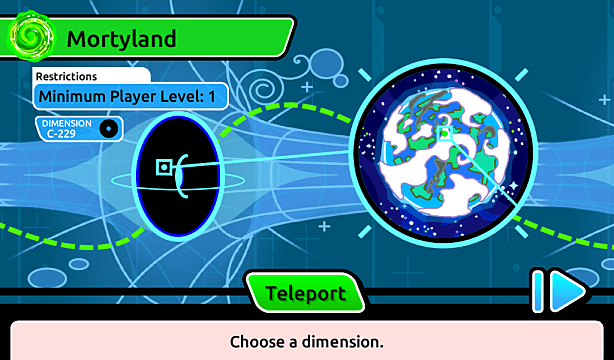 The game requires that you have 1 badge already earned in the campaign before you can engage in multiplayer. No big deal, you might be thinking, I've got dozens of badges! Well.... you might not. I'm hoping this was a brief one-time bug that will get fixed, but just in case it isn't you may want to hold off on updating to get multiplayer for a day or two. 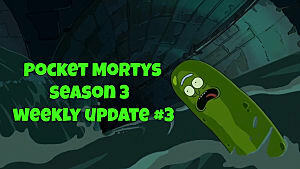 When I downloaded the update, my save game was wiped... and I lost all my Mortys and quest progress. I'm typing through the pain right now to bring you this article. I imagine this is something like what Rick felt when having to watch Bird Person terribly die right in front of him. These aren't the only options available, however. 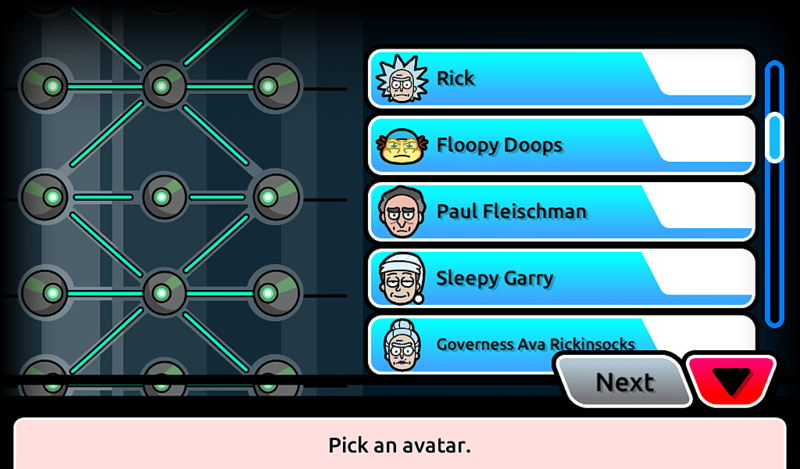 Much like the Rick skins in the base game, new avatars become available as you level up and explore multiplayer dimensions. After picking your starting avatar, be sure to pull up the main menu where a new "Challenges" icon can be found. 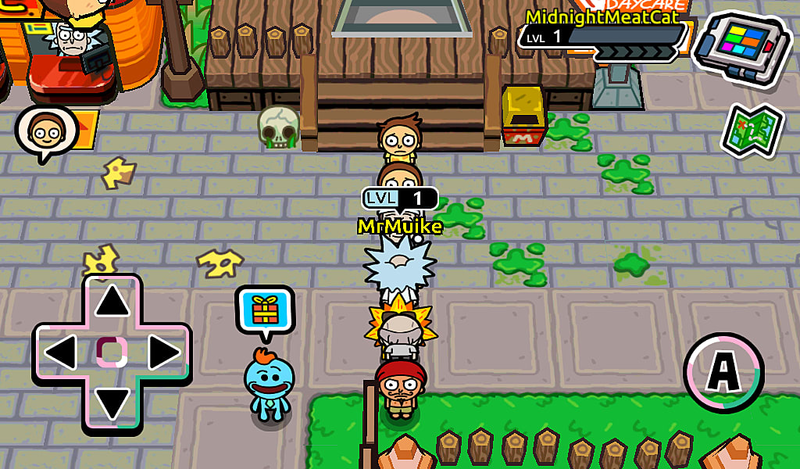 Going a MMORPG route, there are now daily quests - everything from catching X wild Mortys to giving friends X number of Mortys in trades - offering up all sorts of goodies when completed. Once you've got your new avatar, it's time to investigate the multiplayer hub, which serves the same purpose as the Citadel of Rick in the campaign mode. Your first order of business should be head south and west to watch ads with Mr. Meeseeks and get some random items and the new currency -- Flurbos. You'll notice you only have two sad level 5 Mortys to begin with, and that won't work, so before entering a dimension or fighting another live player, head North past all the buildings to find an area where wild Mortys roam. Buy a few manipulator chips and nab three more for a full party. Want to initiate a multiplayer battle? Just walk up to any other player wandering around the hub and tap. They have 25 seconds to respond and a battle just like with any trainer in the campaign mode will begin. 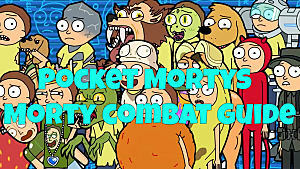 Be careful though -- players like to swap out Mortys for maximum effectiveness a lot more often than trainers, so make sure you've got a solid lineup of rock, paper, and scissors types! Don't worry, there's plenty more options available down the line! Much like the campaign, there are multiple dimensions to explore in multiplayer mode -- except these ones aren't randomized. Instead, you pick a dimension, with new ones becoming available as you level up your avatar. 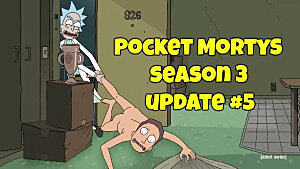 You read that correctly -- now your Rick has a level as well, which goes up as you battle other players. 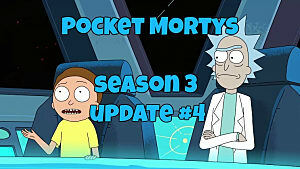 More than a dozen new Mortys were added in this update as well, with some only spawning in certain dimensions (see full list below). 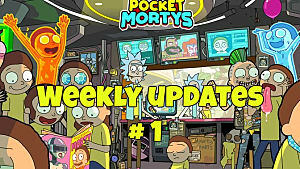 Mortys 179 - 198 in the Deck were introduced with this multiplayer update and are (currently) only found in the multiplayer dimensions. They aren't currently found in the wild during the campaign, although that's likely to change in a future update. These new Mortys are listed in the table below, along with their types and the locations where you can find them. 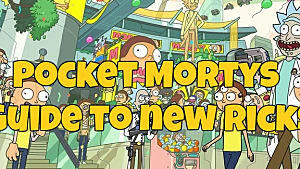 Well, that's certainly a new look for Morty! 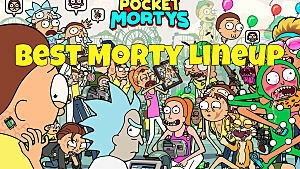 Get Even More Out Of Pocket Mortys!